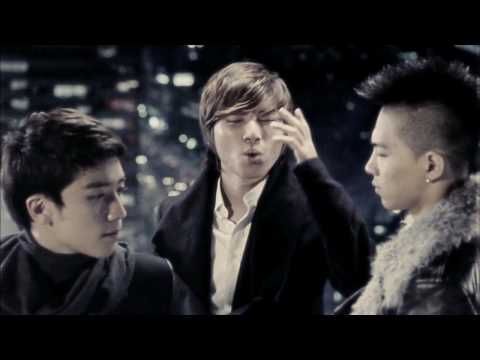 We featured the Chinese group Big Bang back in March 2008. Here’s another video from the said group entitled Koe Wo Kikasete. 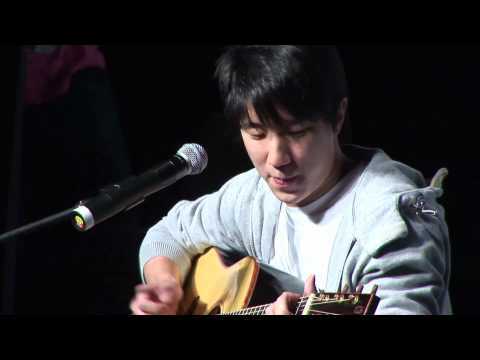 Jaycee Chan is a singer and actor from Hong Kong. He was born on December 3, 1982. Gary Chaw is a Malaysian-Chinese singer. He was born on July 9, 1979. 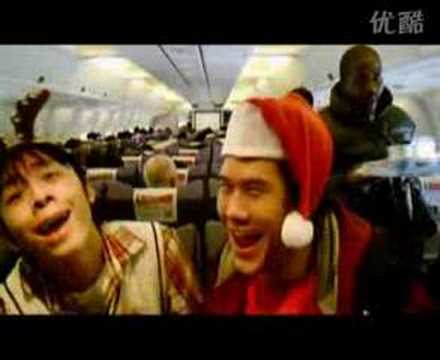 You are currently browsing the Chinese Music weblog archives for December, 2010.